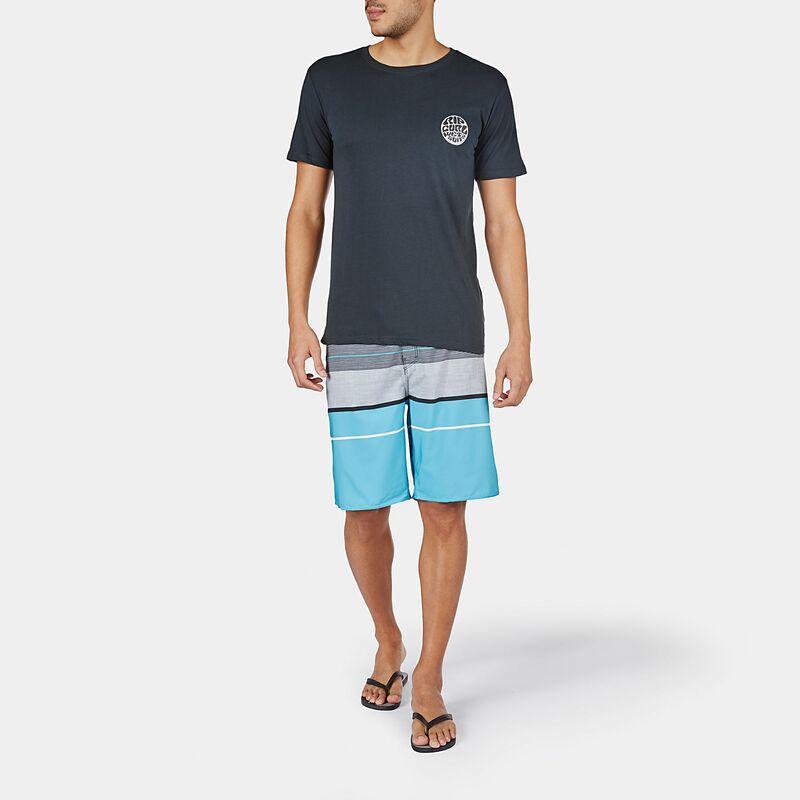 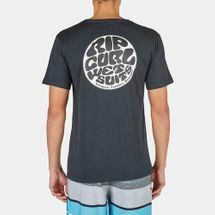 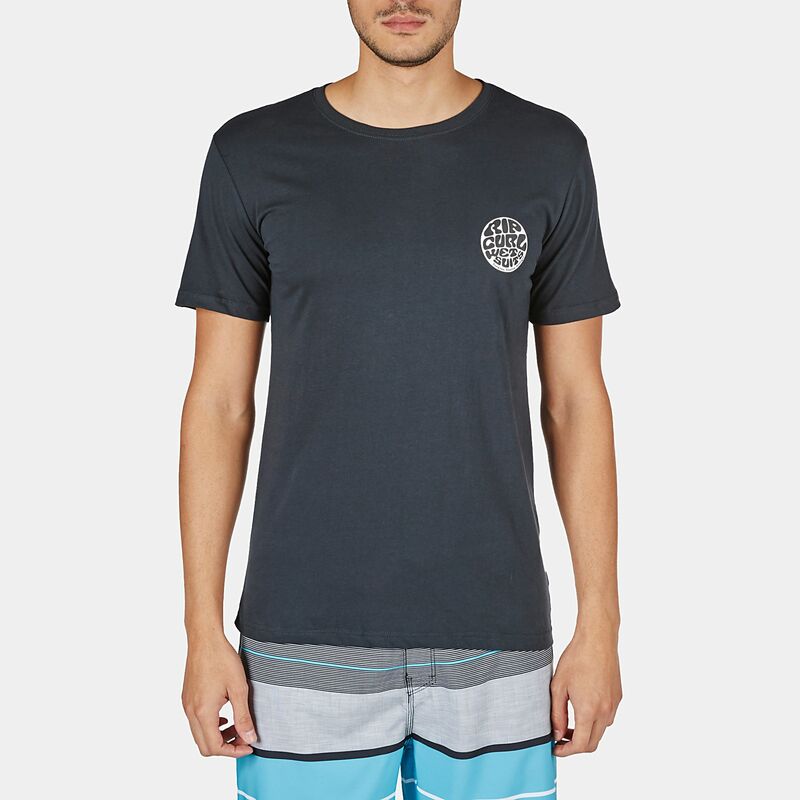 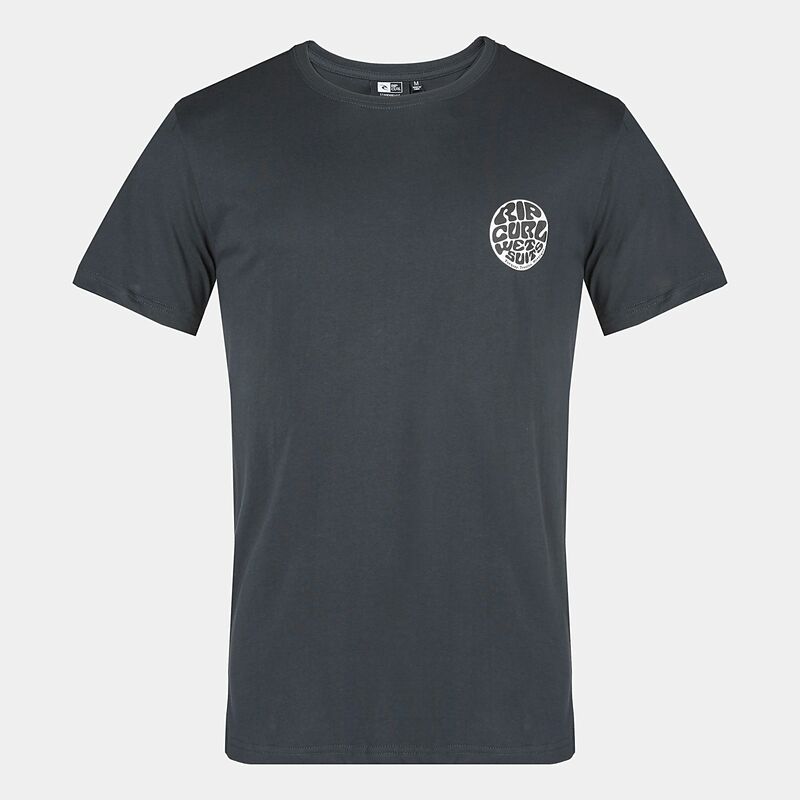 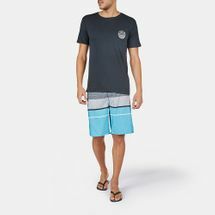 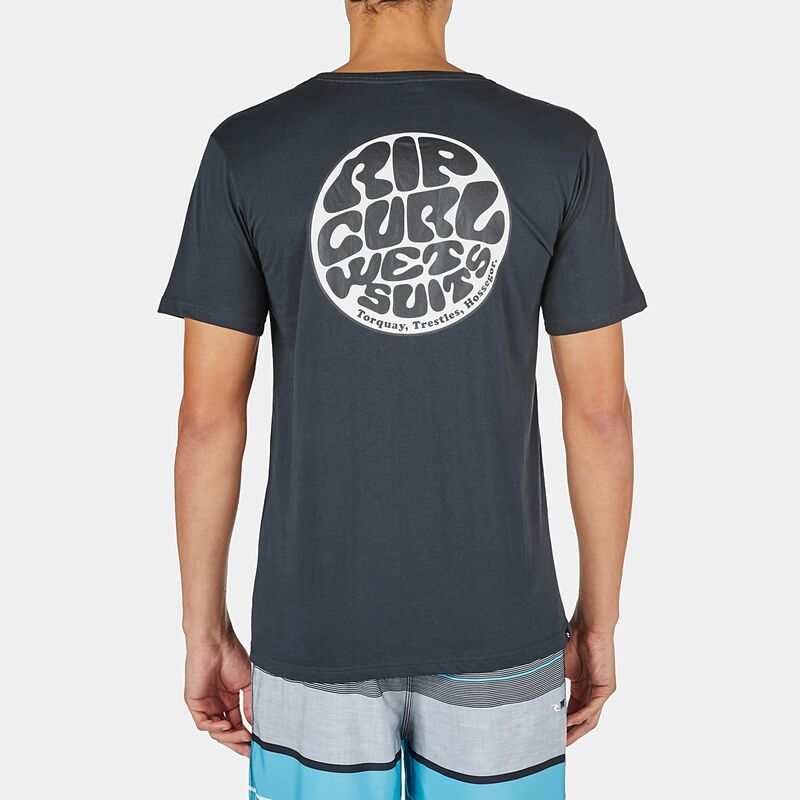 Evoke a retro vibe with this Rip Curl Wettie Mono T-Shirt for men. 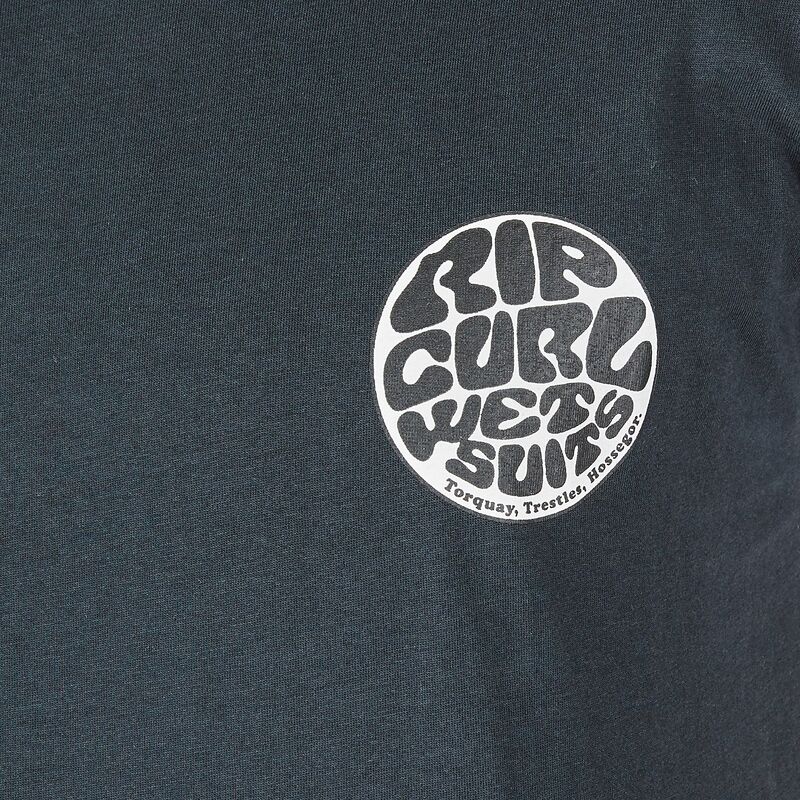 Its all-natural material with a lightweight, vintage jersey-feel lets the skin breathe. 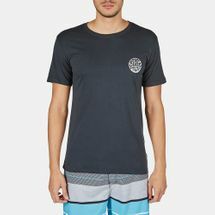 A graphic print appears on the left of the chest with a large print appearing on the back. 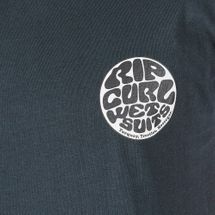 A ribbed crew neck and a regular fit complete the look.